This exhibition charts the development of the influential Société Anonyme and its establishment as one of the greatest collections of modernist works in America. 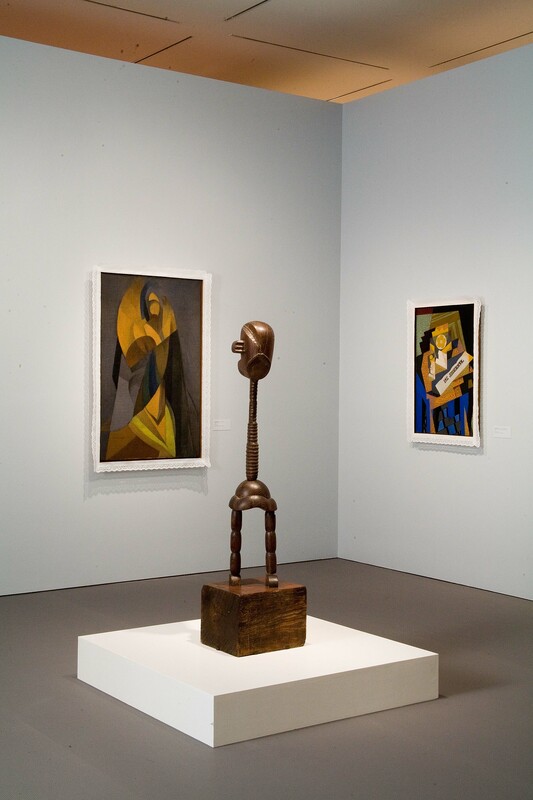 Including approximately 200 paintings, sculptures, and works on paper from the Société Anonyme Collection, the exhibition features works by such diverse and renowned artists as Josef Albers, Alexander Archipenko, Alexander Calder, Arthur Dove, Louis Eilshemius, Max Ernst, Paul Gauguin, Arshile Gorky, Wassily Kandinsky, Fernand Léger, Henri Matisse, Roberto Matta, Pablo Picasso, Man Ray, Kurt Schwitters, Joseph Stella, and Jacques Villon among many others. The Société Anonyme was formed by Katherine S. Dreier and Marcel Duchamp in order to disseminate modern art in America through a succession of exhibitions and lectures during the 1920s and 1930s that introduced the American public to European and American avant-garde artists. 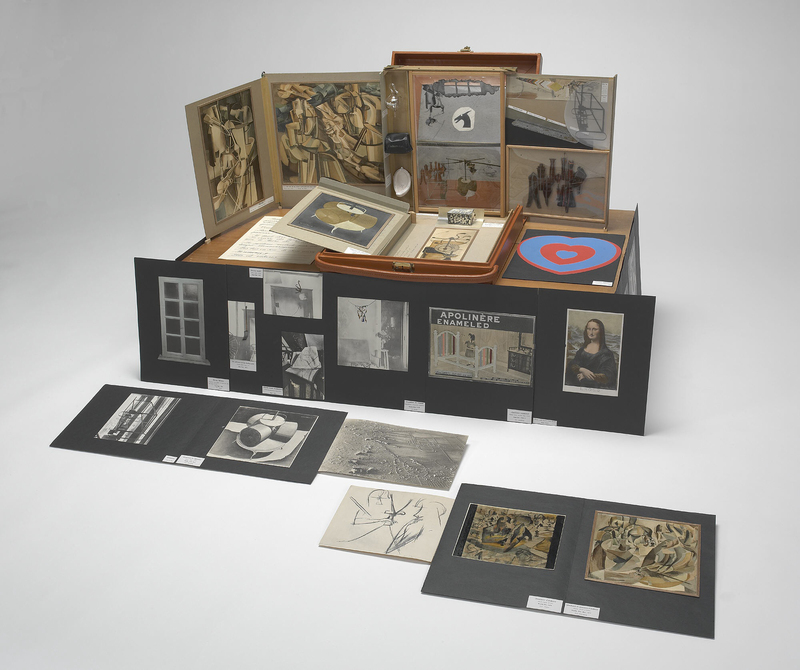 In 1941, Dreier and Duchamp transferred the Société Anonyme Collection to Yale University in order to continue the educational aspirations of the organization. The exhibition is organized by Dr. Jennifer Gross, Seymour H. Knox, Jr. curator of Modern and Contemporary Art, with the assistance of Dr. Susan Greenberg, Horace W. Goldsmith associate curator of Modern Art at Yale University. Following its debut at the Hammer Museum, the exhibition travels to The Phillips Collection, Washington, D.C.; the Dallas Museum of Art, Texas; and the Frist Center for the Visual Arts, Nashville, Tennessee; before concluding at the renovated Yale University Art Gallery, Connecticut. Traditions are beautiful—but to create them—not to follow. The Société Anonyme, Inc., was an organization founded in 1920 by the artists Katherine Dreier, Marcel Duchamp, and Man Ray as America’s first “experimental museum” for contemporary art. While diverse in their goals, the founders agreed that there was a dire need to counter the lack of appreciation of modern art in America and to nurture opportunities for its presentation through innovative exhibitions and related educational programs. They also believed it was important that the history of art be chronicled not by historians or academics but by artists. The original gallery of the Société Anonyme at 19 East 47th Street in New York City was the site of scholarly programs and lighthearted Dada pranks, as well as the first one-person exhibitions in America of artists such as Wassily Kandinsky, Fernand Léger, and Paul Klee. 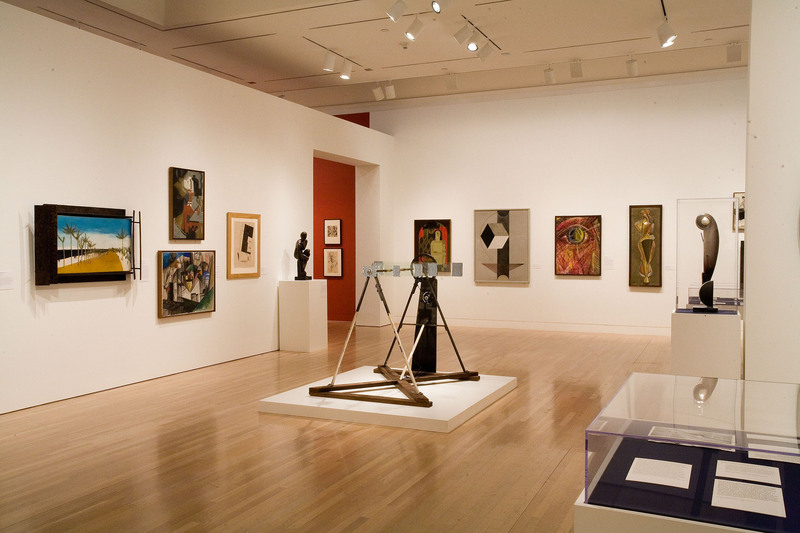 In the 1920s and 1930s, the Société Anonyme was the generative force for approximately thirty publications, over eighty exhibitions of contemporary art, and at least eighty-five public programs—a tour de force campaign to bring modernism to America and encourage international artistic exchange. 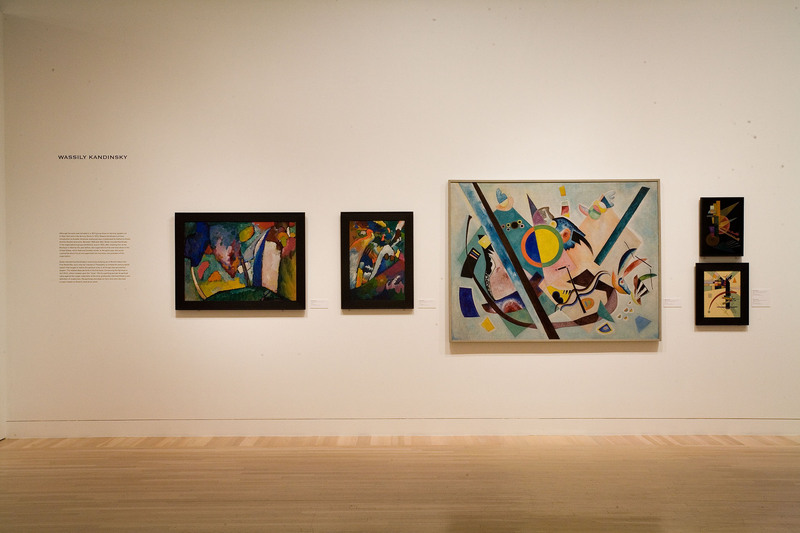 The organization featured works by such renowned artists as Constantin Brancusi, Piet Mondrian, Man Ray, and Joseph Stella, along with lesser-known artists, such as Lawren Stewart Harris and Angelika Hoerle, who also made significant contributions to modernism. Led by Dreier and Duchamp and assisted by other members, the Société Anonyme assembled over one thousand works of art that now serve as a time capsule of modern art practice from 1920 to 1950. It was their hope that this collection would stand as a testimony to their rigorous modernist ideals and the vibrant interplay of ideas and experience they shared during this turbulent political, social, and economic period that included the Great Depression and World War II. The collection was given to Yale University in New Haven, Connecticut, under the joint auspices of the Société Anonyme (in 1941) and the Katherine S. Dreier Bequest (in 1953). The startlingly eclectic first exhibition of the Société Anonyme, Inc., opened on April 30, 1920, at the Société Anonyme gallery on East 47th Street in New York City. The works shown at the exhibition established the stylistically democratic and international tenor of the group’s curatorial enterprise for the next thirty years. 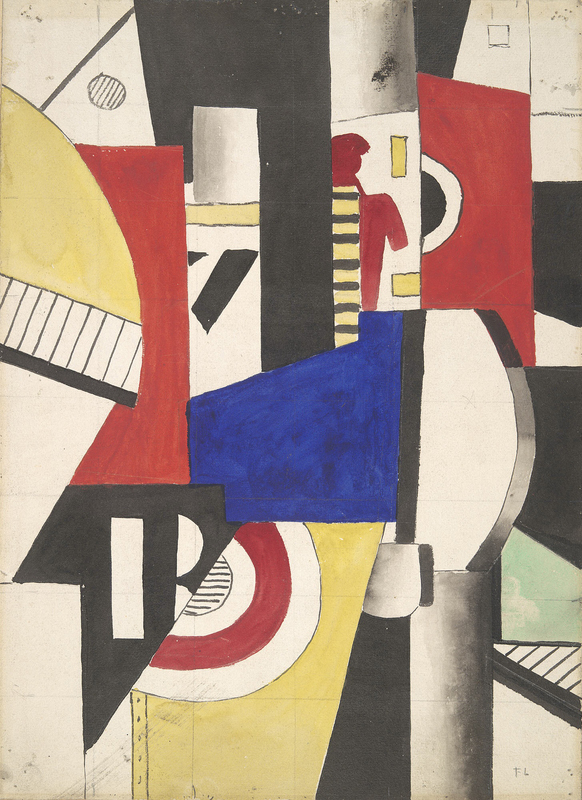 In contrast to the nonjuried breadth of the Society of independent Artists exhibition that brought Dreier and Duchamp together on its planning board in 1916, the Société Anonyme’s first exhibition included artists who they believed exemplified modernist zeal and creative vision. Composed of over three hundred works by 106 artists from nineteen countries, the Société Anonyme’s 1926 International Exhibition of Modern Art was the most significant presentation of modern art in America since the 1913 Armory Show. 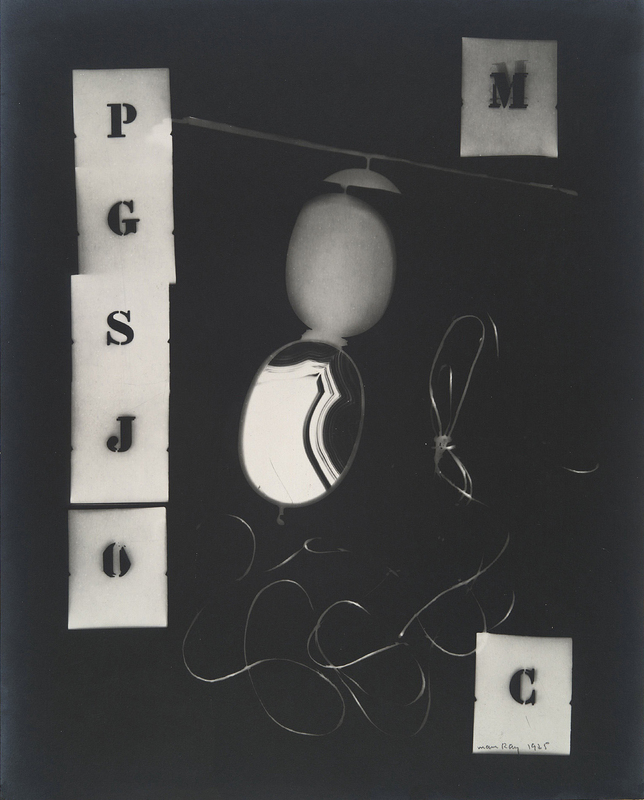 Dreier, with several collaborators including Duchamp, Léger, Kandinsky, Campendonk, Kurt and Helma Schwitters, Alfred Stieglitz, and Anton Giulio Bragaglia, organized the exhibition, which opened in November at the Brooklyn Museum. More than 52,000 people saw the exhibition before it traveled nationally to three additional venues. The original exhibition was remarkably broad in scope. 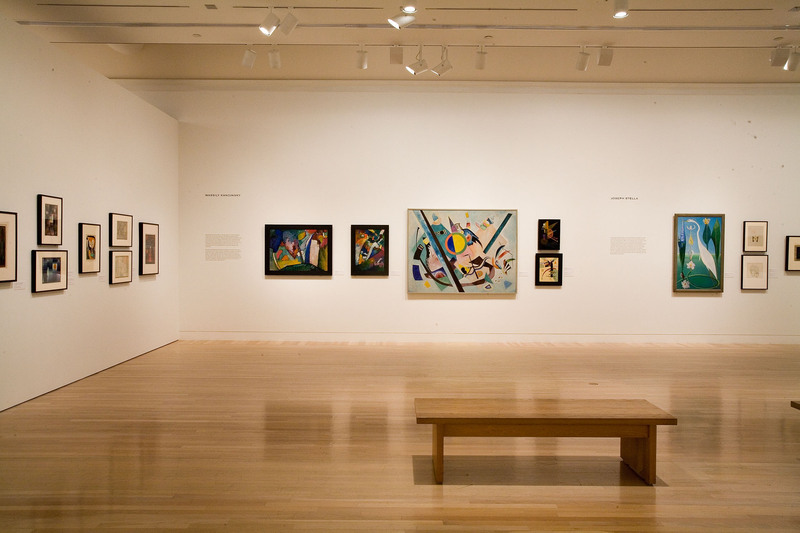 Visitors progressed from a display of works by familiar, largely figurative American modernists toward paintings and sculpture by European abstractionists. From Miró to Mondrian, many of these artists made their American debuts at the Brooklyn International. With so much new visual material to assimilate, many visitors found the minimally structured presentation and variety of artistic styles overwhelming—even chaotic. One of the founding principles of the Société Anonyme was its commitment as an educational organization. In their minds, modern art was not a silent entity to be enshrined in a museum but an experience mediated by the multiple voices of artists, critics, poets, and musicians, not only in the Société’s original gallery space on East 47th Street, but also in workers’ clubs, community centers, and art schools. 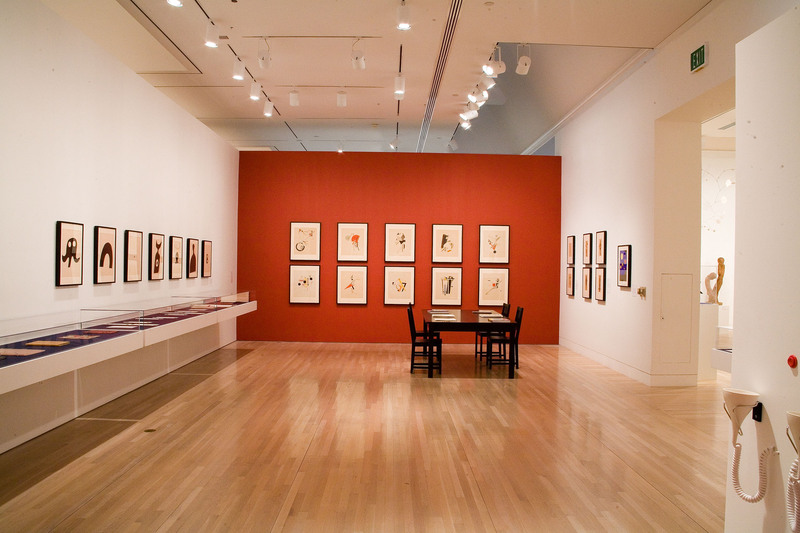 Between the wars, the organization hosted talks and symposia based on the experimental exhibitions at its New York gallery, while Dreier also took art objects on the road for lectures and exhibitions. The Société Anonyme also published numerous catalogues and books on the artists they exhibited, hosted dance and music recitals, and sponsored lectures and programs that included experimental media such as Lotte Reiniger’s animated film The Adventures of Prince Achmed. One of the earliest of these events was held on April 30, 1921, for the Société Anonyme’s first birthday party. This, “An Evening with Gertrude Stein,” was when friends of the Société read from Stein’s unpublished works. The first musical event at the Société Anonyme was a concert of “Modern Russian Music and Dances,” heralding the opening of Burliuk’s one-artist exhibition in 1924. One year later, Dreier, who was particularly influenced by Kandinsky’s music-inspired expressionism, delivered her first talk on “Modern Art in Relation to Modern Music” at a benefit event in her home. 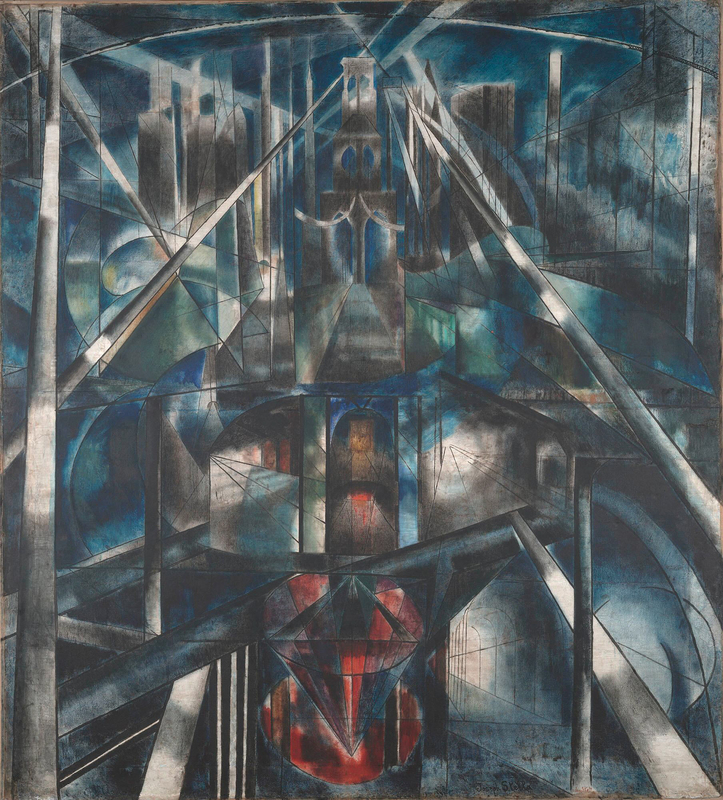 As she explained in Western Art and the New Era (1923), Dreier considered music, like visual art, an “international language,” constructed on the same formal principles as abstract painting and sculpture. The International Symphony of the Société Anonyme, a short-lived enterprise founded in 1930 under Russian conductor Wassily Savadsky, was a natural outgrowth of this idea. 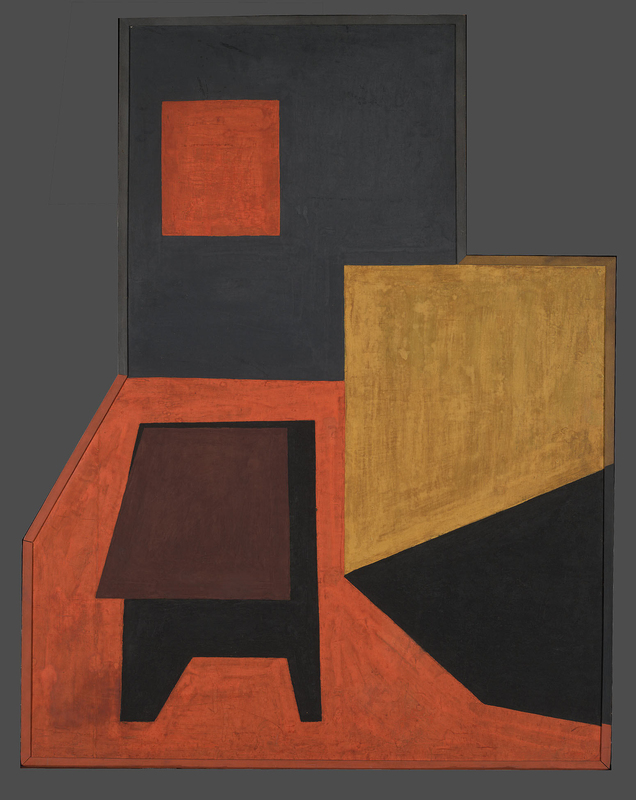 John Covert’s gift of four works to the Société Anonyme in 1923 introduced the idea of establishing a collection as a permanent expression of the group’s endeavors. 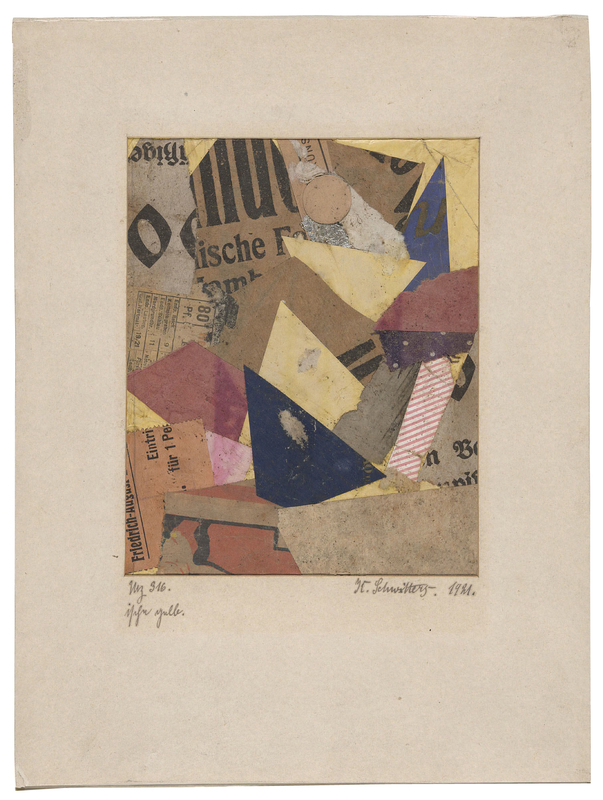 Dreier had already generated significant momentum in building a corpus of cutting-edge modern art works in 1922, through the purchase of major paintings by Kasimir Malevich, Konstantin Medunetsky, Nadezhda Udaltsova, and Marthe Donas from the Der Sturm and van Diemen galleries in Berlin. Over the next thirty years, Dreier and Duchamp continued to supplement this core with purchases and solicited gifts. In the 1920s and 1930s, Dreier purchased major sculptural works by Naum Gabo and Kurt Schwitters, as well as paintings by Josef Albers and Heinrich Campendonk, among others; important gifts, meanwhile, came from Max Ernst and Piet Mondrian. As Dreier advanced in age, she became concerned about the stewardship of the collection. 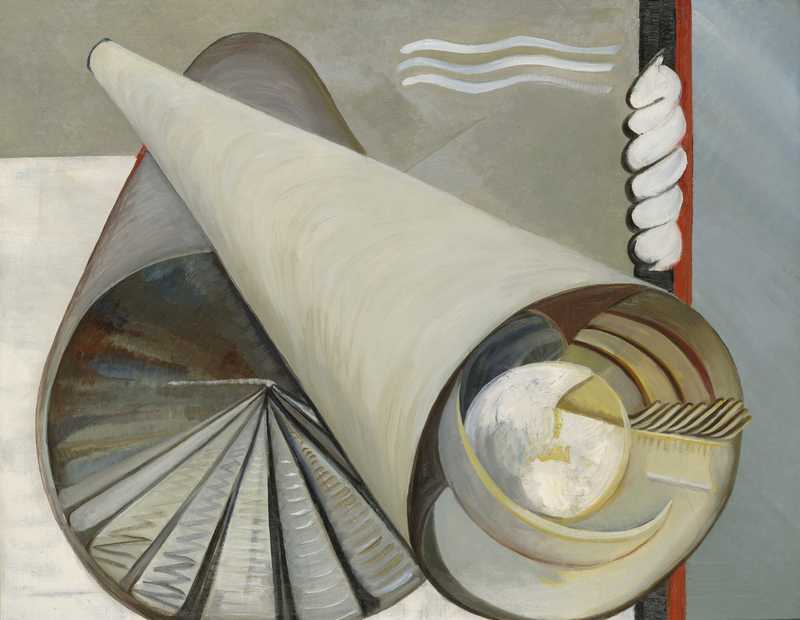 In 1936 she envisioned a country museum in her West Redding, Connecticut, home that would feature the works assembled by her and Duchamp. 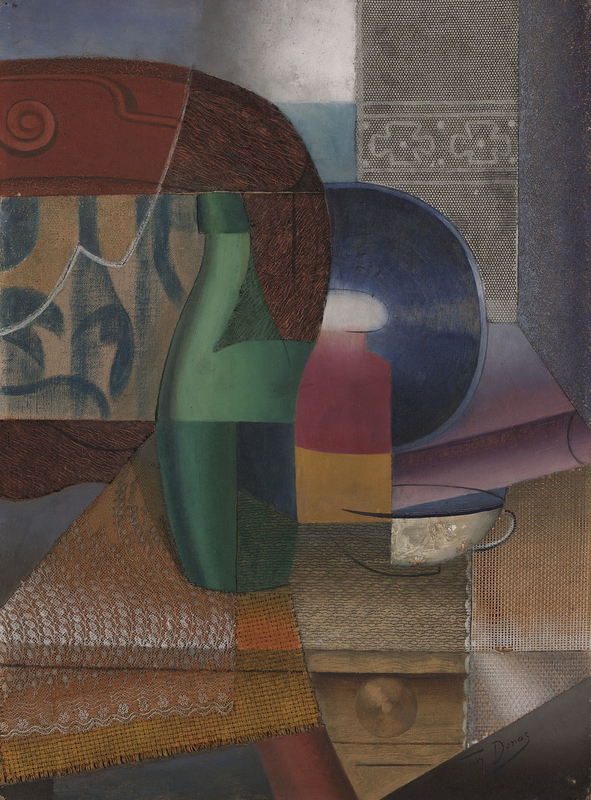 Her hopes to raise financial support for the venture foundered, however, and in 1941 Dreier and Duchamp donated a portion of the collection to Yale University. At this time, Dreier and Duchamp actively sought additional gifts to round out the Société Anonyme Collection. 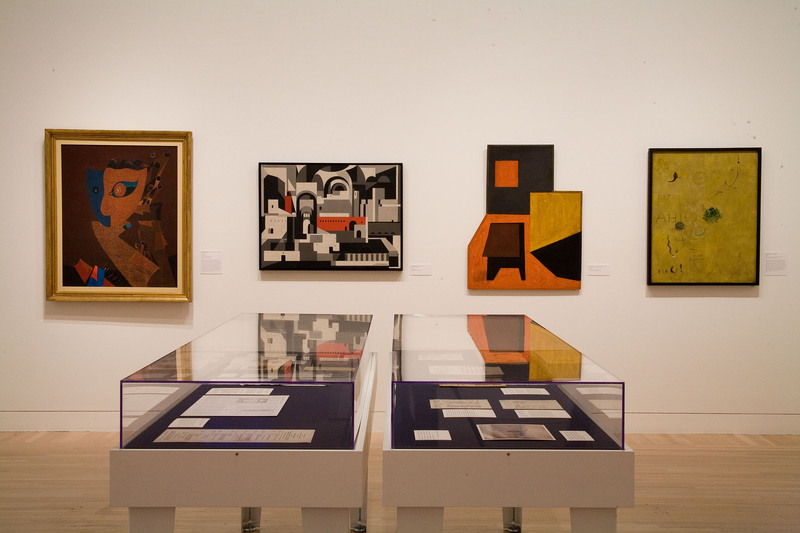 Their efforts prompted donations from numerous artists including Jean Arp, John Graham, Jean Crotti, and one of the organization’s cofounders, Man Ray. 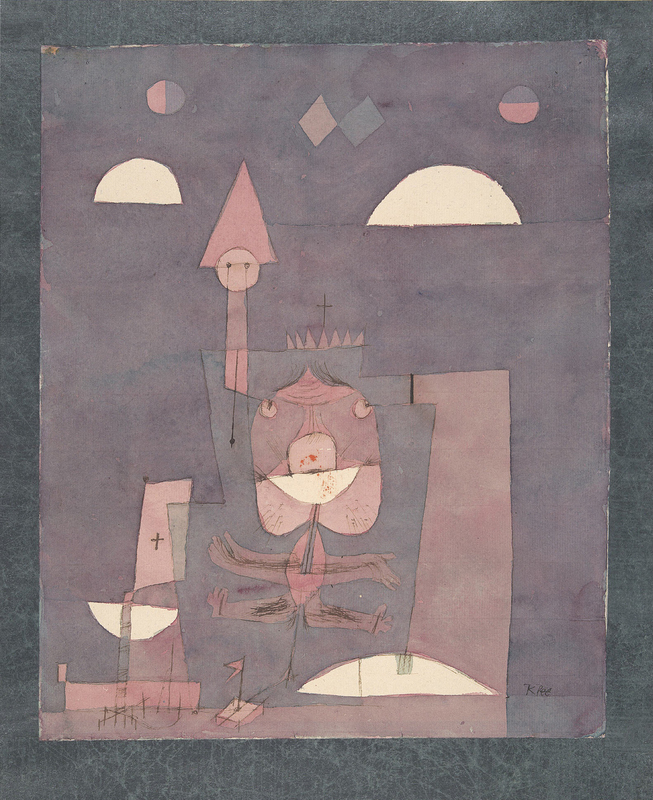 When the group formally dissolved in 1950, the collection assembled by the Société Anonyme constituted one of the foremost assemblages of modern art in America, paralleled only by The Museum of Modern Art and the Solomon R. Guggenheim Museum, in New York. This exhibition is supported, in part, by an award from the National Endowment for the Arts with additional support provided by Mr. and Mrs. James H. Clark, Jr., Mr. and Mrs. James Howard Cullum Clark, Ms. Helen Runnells DuBois and Mr. Raymond F. DuBois, Jr., Mr. Leonard F. Hill, Mr. and Mrs. George T. Lee, Jr., Dr. and Mrs. Edmund P. Pillsbury, Mr. Mark H. Resnick, Ms. Cathy R. Siegel and Mr. Kenneth Weiss, Mr. and Mrs. Joseph B. Smith, Mr. Michael Sullivan, and Mr. and Mrs. John Walsh. The Hammer Museum’s presentation is made possible by generous grants from The Broad Art Foundation, Ann and Jerry Moss, and the Wolfen Family Foundation, with additional support from Herta and Paul Amir, the Murray and Ruth Gribin Foundation, Alice and Nahum Lainer, the Peter Norton Family Foundation, John and Kathinka Tunney, and Andrea and John Van de Kamp.